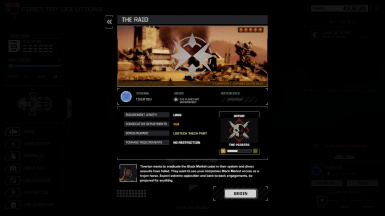 Randomizes the starting 'Mechs and Mechwarriors to give you a different start each campaign. 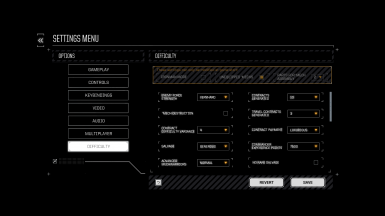 The new difficult menu with more options, including better contract pay, faster repair/refit or slower, and even more difficulty. This mod adds the year to the date in the game timeline message and the event window.The default year is 3025, but it can be changed to any year in the mod settings. 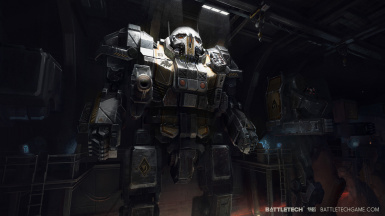 Start the campaign with a random selection of MechWarriors or Mechs. Lots of customization options! 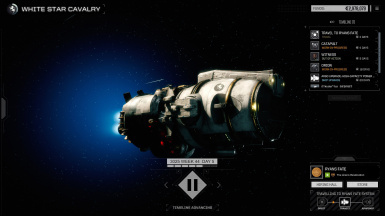 Skips the beginning tutorial missions (including Majesty Metals) without skipping the dialogue and cutscenes. 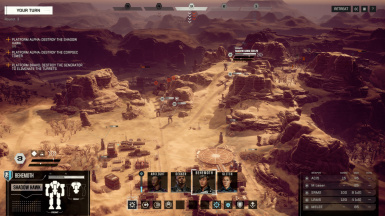 This is a Flashpoint for BATTLETECH: Flashpoint, v1.5.1. Requires ModTek and Flashpoint Stock Photos mods. "Tiverton wants to eradicate the Black Market cabal in their system and direct assaults have failed. They want to use your company's Black Market access as a Trojan horse. Expect extreme opposition and back-to-back engagements." 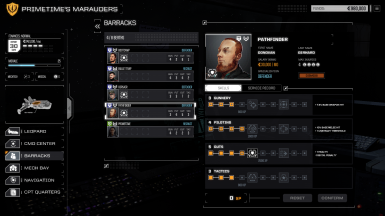 This mod is my small attempt at changing the basic company morale system from BATTLETECH. 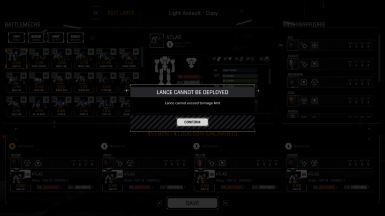 This mod makes SLDF mechs stronger within the game. They are now considerably more powerful to match the intimidating reputation that they have in the main story of the game. 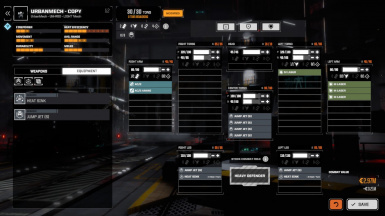 The SLDF mechs now have considerably more offensive strength but the defensive strength was barely touched and measures should be taken to limit incoming damage. Urm yeah lots of people are probably going to hate me for this! Edited the Priority Missions to reflect the state of the Periphery in 3025 (Light: 30%, Medium: 40%, Heavy: 20%, Assault: 10%). Adds a configurable drop limit to the Leopard in the campaign (and optionally, skirmish mode). 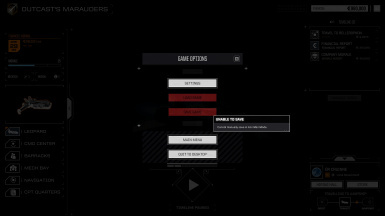 This mod is my simple attempts at implementing an Iron Man Mode in the campaign.